The tradition of Christmas gift-giving is one shared by many families in Australia and brings great smiles to the faces of little people all over Australia on Christmas morning (and sometimes for the whole month of December!). For some this might be your first Christmas where you are responsible for the daunting task of shopping for and selecting the perfect gift. For others who may be seasoned car park hunters and shopping trolley dodgers, they may master the shopping expedition with ease. However, dealing with the first Christmas as a separated parent can be challenging in many ways, and gift-giving can be one of them. 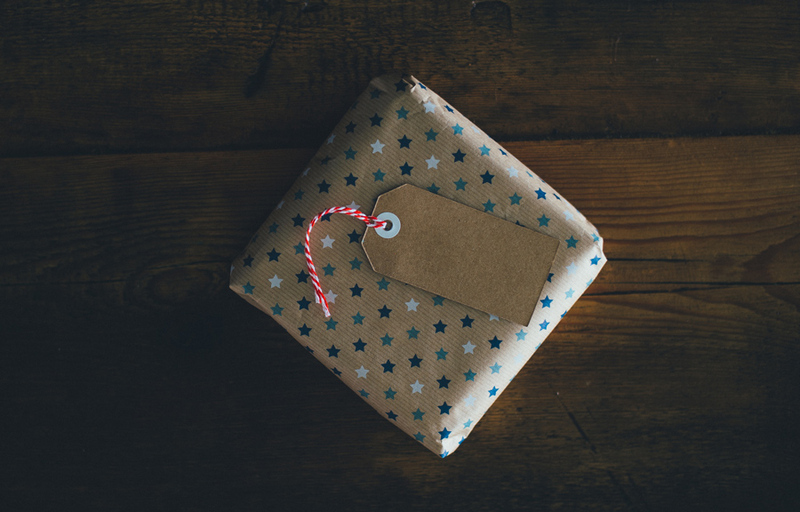 In my many Christmas’s as a family lawyer I have seen some interesting occurrences in regards to gift giving and thought I would share some of the most common issues faced by newly separated parents at this time. Whilst many parents still coordinate their gift buying so that they do not buy their children multiples of the same gift, sometimes this can actually be useful. I mean what 7 year old boy doesn’t want two Ninja Turtles? Cowabunga, Dude! In other situations however, this is less than ideal. Exchanging lists or at least perhaps sending a short email to the other parent advising of any big ticket items you are purchasing (or at least the ones from stores with restrictive returns policies) may reduce the awkwardness experienced at the “great unwrap”. Is “competitive gift buying” a sport? You all know what I mean. It is the situation where I bought my teenager an iPhone 6S and the child then returns from the other parent with a shining iPhone X. Whilst teenagers certainly have a remarkable ability to chew through phone credit, two iPhones is not ideal and probably not going to solve that problem. Please, please remember competitive gift buying is not a sport and can put your child in a challenging situation. So generally pets as gifts are a great idea. Nothing is better to teach children about responsibility and caring than a real living thing. However, purchasing a pet that is solely your child’s responsibility and therefore your child must take with them when they travel to the other parent’s house is a no-no. Yes, I have seen situations where a pet guinea pig was gifted, with strict instructions that the child needed to personally care for the creature and therefore it would travel with them to the other parent’s house for five nights every fortnight (you can imagine how elated the non-guinea pig buying parent was with that situation). So before you go being too creative, think twice about purchasing a portable pet and probably talk to the other parent. Whilst gift buying might be somewhat the lighter side of the stress that can be placed on separated families at this time, we are very aware that there are other issues with potentially greater ramifications that can run the risk of ruining a wonderful time of year. If you need assistance or guidance in regards to anything Christmas related, please feel free to contact one of our Family Lawyers Brisbane.